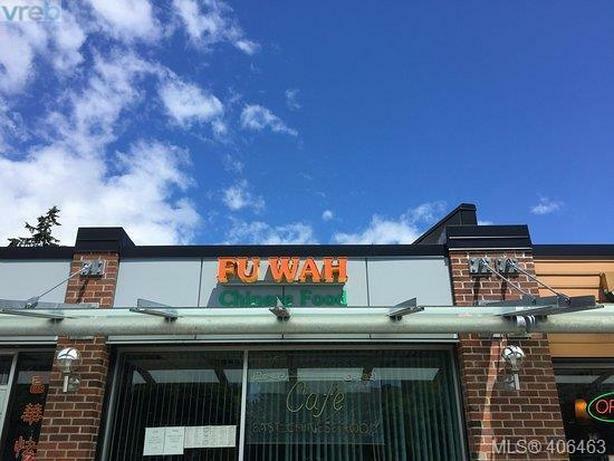 This small restaurant that is a strong earning business is situated in a busy strip mall of Goldstream Ave with generous amount of parking. This gem is a successful family-run restaurant over decades. High traffic location in Downtown Langford. Come make this your Destined business!